So, you’re the owner or marketing director of a pest control company. Your pest control business is growing, but you want for it to grow faster. There are several options that you can look at in order to bring more customers in the door. You can hire more door to door salespeople. Radio and television are an option, but since the cost per acquisition for new customers is so high, it’s typically overpriced for what you get. Then, there are directory services such as Yelp and review sites such as Angie’s List. Each of those options can work. 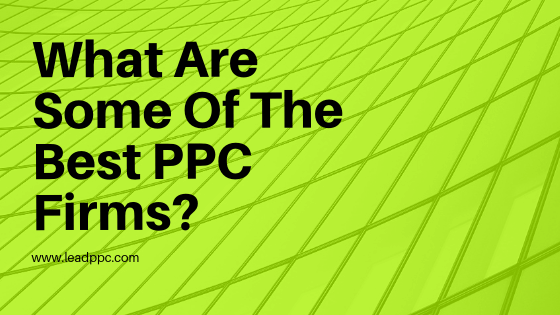 But, you keep hearing buzz words about SEO (Search Engine Optimization) and PPC (Pay Per Click). 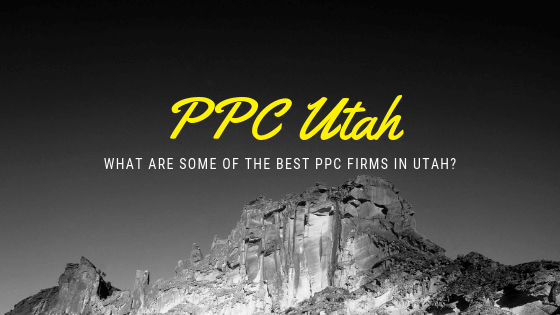 And, you know that a large chunk of successful pest control companies do some sort of online advertising, many of them leaning more and more toward PPC. 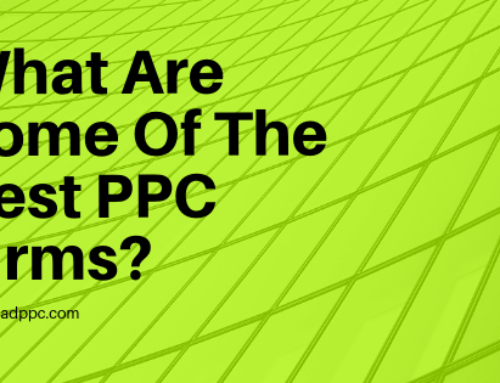 Being the owner of a Pay Per Click ad agency, of course I am going to be somewhat biased toward Pay Per Click as a medium to grow most pest control companies. However, since I am a Latter-Day Saint / mormon, and I served a 2 year mission in South Korea, I will say that mormon missionaries do a heck of a job knocking doors and bringing in new pest control customers. I used to play in a lot of 3 on 3 basketball tournaments in Utah when I went to BYU, and there must be hundreds if not thousands of RMs (returned missionaries) each year that go to work each summer for pest control, alarm, and satellite companies. One of the industries that is becoming a bigger and bigger footprint for us is the pest control space. At the time of this writing, we are actively managing or in the process of launching pest control clients in Texas, Utah, Colorado, Virginia, Idaho, Oregon, Kansas, and Arizona. Tip #1: Setup tracking phone numbers for each service category. One of the bigger mistakes that we see pest control companies make is that they drive all of their traffic to their homepage that uses the same intake phone # as their other advertising mediums (SEO, referrals, tv, radio, yelp, groupon, etc.). You could just setup 1 tracking line for all of your Google Adwords clicks to go to, but we have found that if you use a service such as CallTrackingMetrics or CallRail and buy 1 tracking line for each service you are going after or want to test, it makes tracking your ROI much easier. 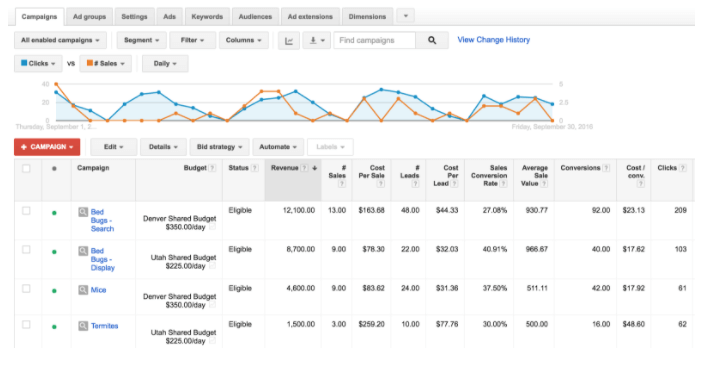 The point of doing all of this is so that you can use a simple report to see how much money you spent in Adwords or Bing Ads each month for each service category and how much money you made. You can even have your inbound sales reps mark in the call log how much revenue was generated, so that you can pull a report each day or week to see what’s going on. To be candid, this tip is a bit of a pain to setup, but it’s definitely worth it. In order to use the specific tracking numbers accurately, it typically requires using separate landing pages for each phone number. The good news is that this allows you to craft unique messages for each audience, based off of the specific problem they are having. So, you can talk specifically about problems and pricing related to termites versus ants, versus rodents, etc. I would also recommend making sure that your landing pages are all mobile optimized and that each phone number has click to call enabled. You should have the phone number on the page at least twice. Another thing to split test against is having an email opt-in or not. Our experience has been that we tend to have more success when we DO NOT ask for email / contact info on the landing pages, but that may vary depending on how you design your landing pages and offers. This is where the rubber starts to meet the road when it comes to accurately tracking what is working for you in Adwords. 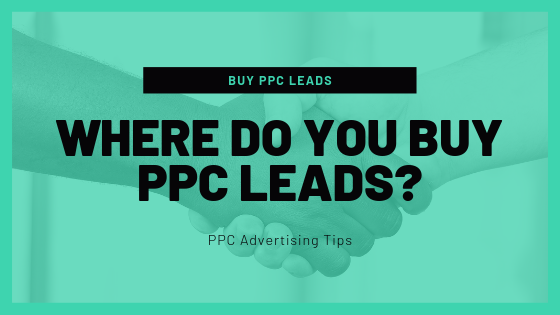 Because the pest control space, like the dental or legal markets, is highly phone call driven, it takes some extra steps to make sure that you know which clicks are turning into leads and sales within Adwords. To make sure that you know which clicks are turning into leads and sales within Adwords, you’ll need to turn on Auto-tagging within Adwords by going to Settings > Account Settings > Tracking > Auto-tagging = Yes. What this will do is pass a unique Google Click ID (called GCLID) across the url string dynamically each time a click occurs. So, if your landing page url is something like www.mypestcontrolcompany.com/ then it will have a unique, dynamic gclid value passed across the url string when the end-user clicks on it, like this www.mypestcontrolcompany.com/?gclid=cghzilq831kahzla. Now that Google is sending over GCLID values, what we want to do is take that data and append it to each phone call as it comes through. I’m going to walk through how to do this in CallTrackingMetrics, since this is the phone tracking system that we use for our clients. Then, replace the part that says “16471” with whatever your Account ID is in CallTrackingMetrics, which you can find by clicking on “Settings”. What this will do is store the GCLID value for each phone call that occurs. From here, this is where things get REALLY interesting. It’s important to understand that most of your competitors are going to be optimizing for Cost Per Click. And, they will be doing a lot of math using Excel, Google Sheets, or something like that to figure out what their ROI is. But, here’s the problem. They may be able to do the math, but they will have a hard time knowing exactly which keywords and search queries are generating them sales. I’ll even go as far to say that they will have almost NO IDEA what keywords to turn off and which ones are bringing them actual sales. The reason for this is that you can’t do it without having GCLID values tracked. But, if you do know the GCLID values for every phone call that occurs, the world is your oyster. Now, there are 2 ways to look at this. 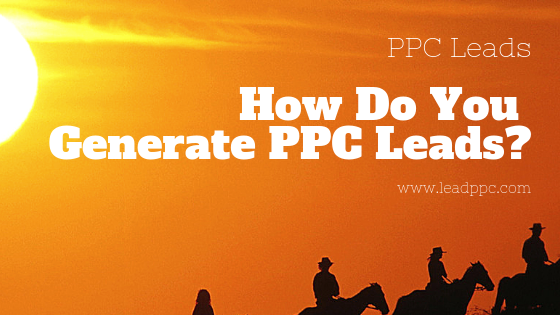 It’s obvious that PPC is a dollars-in, dollars-out scenario. 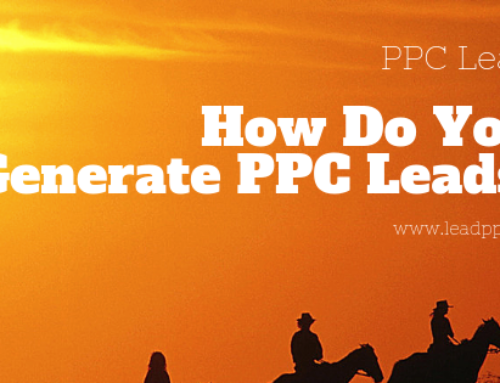 You want to put money into the PPC machine and get a multiple out. So, can either play the math and put all of your marketing budget into the campaigns that make you the most money, OR you can put your money into the campaigns that bring you the highest recurring revenue. Let me give you an example. For many of our clients, Bed Bugs and Rodents (such as Voles, Mice, etc.) make them the highest ROI. We tend to shoot for about a 5X Return On Ad Spend. So, if they spend $1K on ads, we want $5K in revenue. But, we have other clients that really just care about improving their MRR (Monthly Recurring Revenue). So, even though the ROI numbers may not look as good at a glance, they are building up more and more monthly or quarterly paying clients for general extermination services. Both strategies work, but it’s important to make a conscious decision on whether you are trying to get the highest monthly ROI possible or if you’re trying to accumulate as many monthly paying clients possible. I can’t tell you how many phone calls I have had with pest control business owners who are dead set on a specific Cost Per Click or Cost Per Call. Yet, they couldn’t tell you how much money they made each month from Adwords or Bing Ads. My experience has been that your Cost Per Call is going to be more expensive than you want on high quality pest control keywords. However, just like in the legal industry where clicks may cost you as much as $100+, what really matters is your Sales Closure Rate and your Cost Per Sale. This last tip may be a bit of a touchy subject. 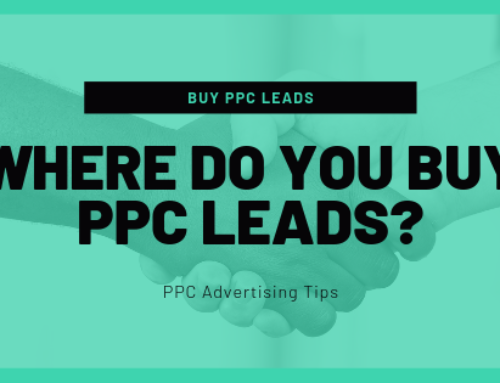 The fact of the matter is, there may be some pest control business owners out there that have been running ads for a decade, have very strong Adwords accounts, and may be able to get high quality clicks for $2-$3 and leads for as low as $10. However, if you’re a newer advertiser with very little ad history in a competitive market, the chances of this happening for you are unlikely. So, if it was me, and I was a pest control business owner, here is what I would shoot for. I would want a Lead to Sales Conversion Rate of between 40-60%. And, I would want a Cost Per Sale of $80-$100. With these metrics, I can make a lot of services work to my advantage, and most importantly, I can scale the business and drive a decent amount of volume. So basically, I want for about half of my phone calls that come through to turn into actual clients. And, I’m willing to pay up to $40-$50 a phone call, if and only if my conversion rates are around 50%. 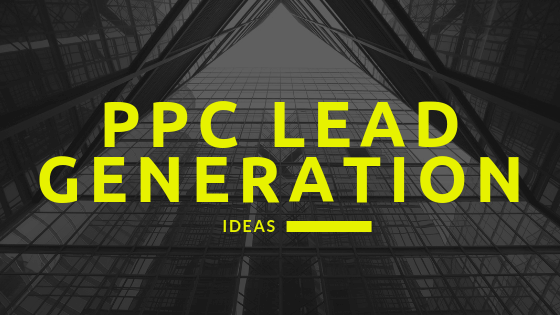 In reality, you’re going to find some campaigns that have a much lower Cost Per Lead. 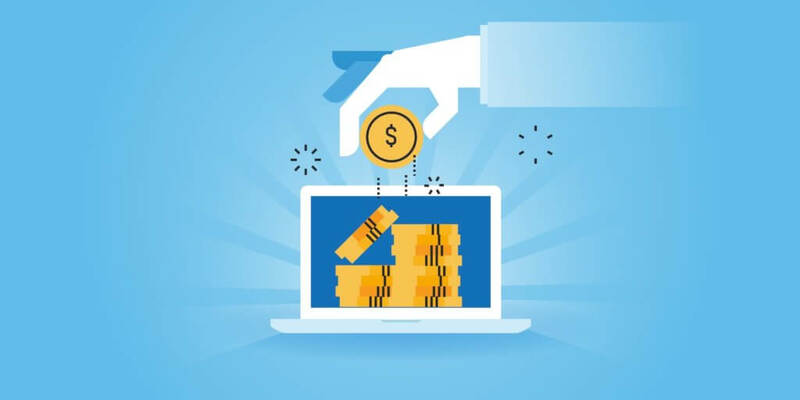 However, you’ll also find that some clicks are so expensive, yet so profitable, that it makes sense to pay the extra money to get those big Bed Bugs, Termite, or high value recurring MRR customers. I hope these tips and ideas help. The GCLID piece can be a bit tricky to setup, so if you need some tips or if you just want a group to handle this stuff for you so that you can focus on your business more, please don’t hesitate to reach out. Thanks! 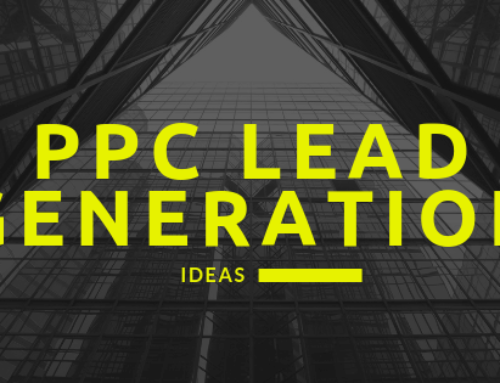 2 Comments on "8 Tips For Successful Pest Control PPC Campaigns"
Nice! This blog is really helpful for me. As I am doing a small business of pest control but not getting much business opportunity. This post made it easy for me as now I can use this 8 tips to grow my business more rapidly. Thanks for sharing this useful tips. 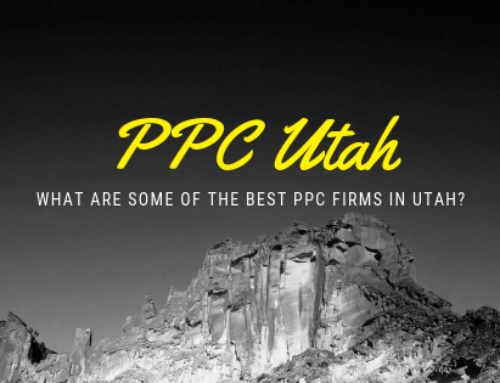 I also use a lot of the smaller ppc ad networks for my marketing, because they generally have lower advertiser competition.